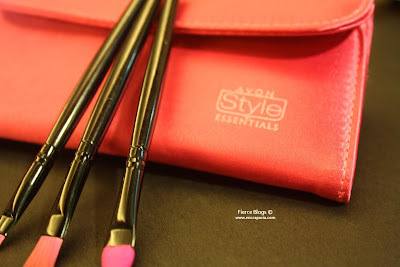 Yesterday, I featured a hot pink Hair Blower by Avon Style Specialist. As promised, I will feature another pink product for the lovers of the color pink out there! I found this make up brushes from the Avon Catalog my office mate lent me. So, if you are into make up and pink, you have to own this product! 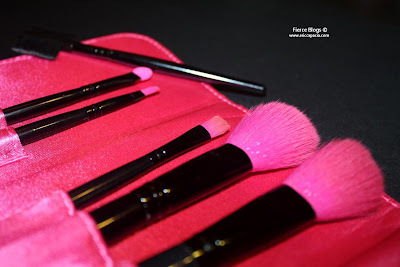 ﻿﻿Since all these brushes are synthetic, they're animal friendly. These brushes are also easier to clean compared to natural haired brushes because it doesn't trap or absorb any pigment. Call your Avon Lady now! Pubic Hair on Your Food? Optifog by Essilor - Get A Chance To Win Ipad2!